Due to life being extremely busy of late, I’m only just getting round to writing about a book I received last year from Blogging for Books. When I made my last selection I can remember how great it was that there was finally a sewing book! Of course, I didn’t hesitate when choosing AT ALL. 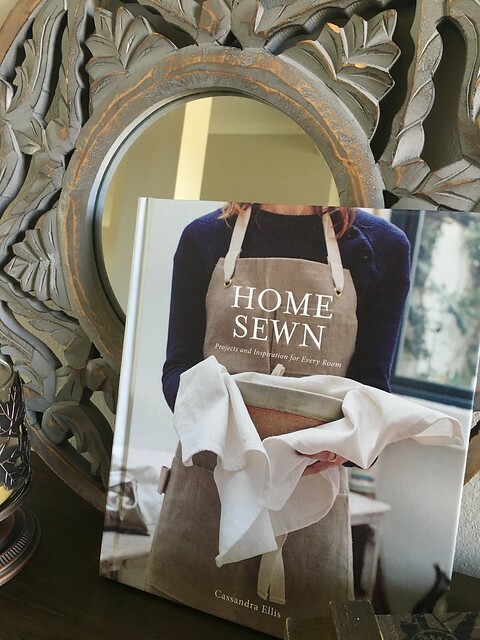 The title of the book is exactly what the book is about; sewing for the home. 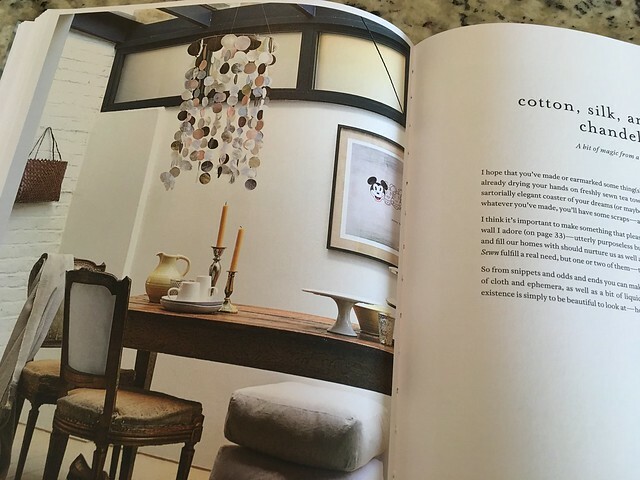 I really like how there is a variety of projects detailed, and some of them are quite unique; especially the cotton, silk & leather chandelier. 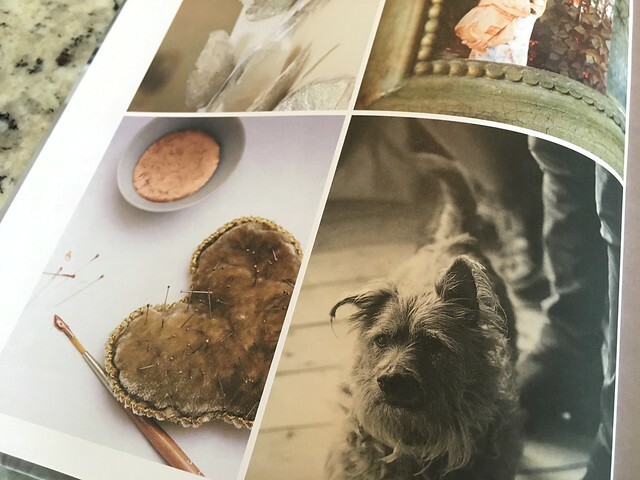 The whole book has a very natural, organic feel to it and a lot of the projects lend themselves well to the use of natural fibres rather than synthetic. 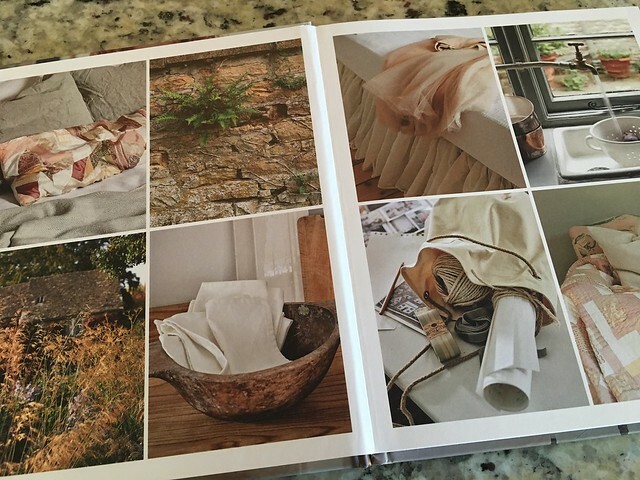 The photographs really do emphasise this organic feel and make the book appear very clean, and Pinterest perfect. 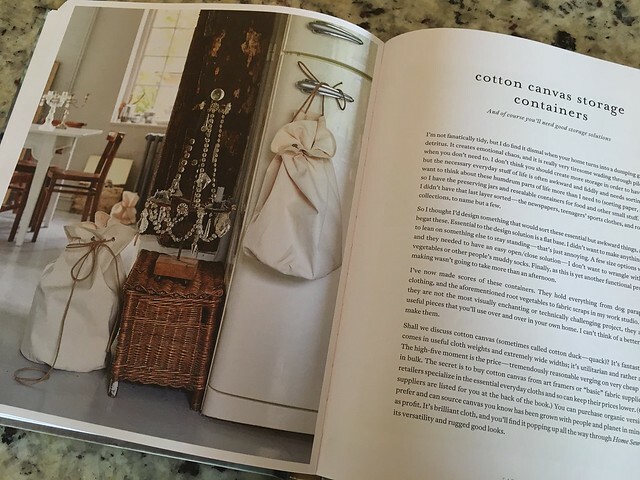 There are a few projects that I would try in the book, including the chandelier, storage containers and maybe even the quilt. However, I don’t feel like I have a need for anything in the book at the moment. When it comes to home textiles, does anyone strictly make their items rather than buy? I do feel like I don’t even think about making my curtains or pillowcases! I would love to know if you do! So, I’m going to be giving this book away! Please comment below if you would like to enter the giveaway…you must live in the USA though…just so my my postage costs aren’t too high! I’ll end the giveaway on the 15th February and contact the winner straight away! Good luck! I’d love to enter the give away and of course live in the US. Is this book better suited to expert sewers? a couple friends and I would love to take up sewing but classes here are so expensive. Of course, is there anything YouTube can’t teach! 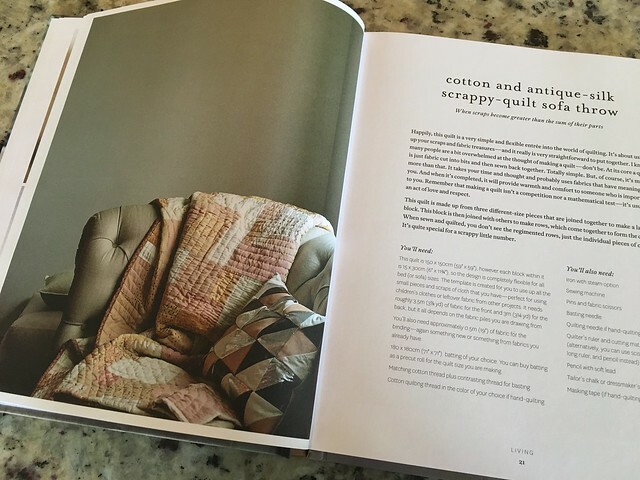 This book looks great, I’d love to play around with the different projects! My goal for this year is to learn to sew, & things for my house are very high on my list of what I most want to create! I love the practicality, that sort of thing seems perfect to make as thoughtful & useful gifts.